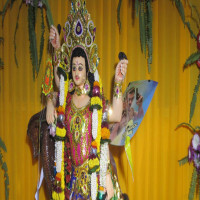 On the banks of River Daya is a Bhuddist centre where a lot of historical activities take place. 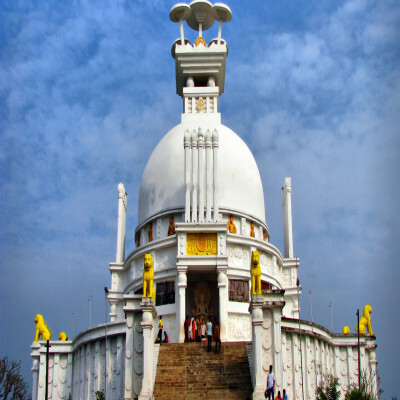 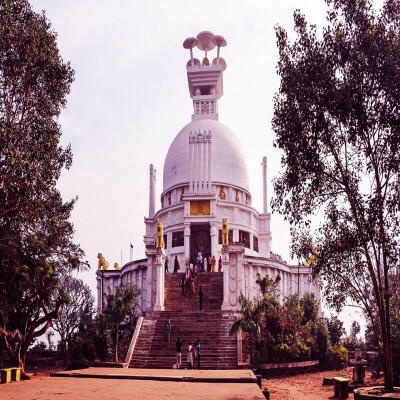 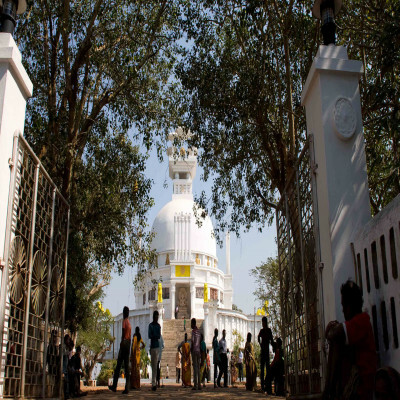 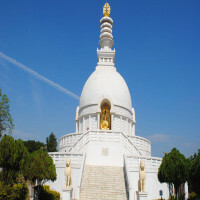 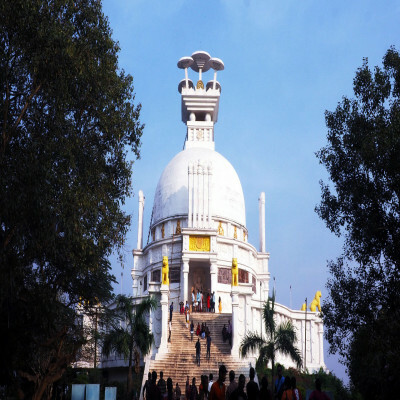 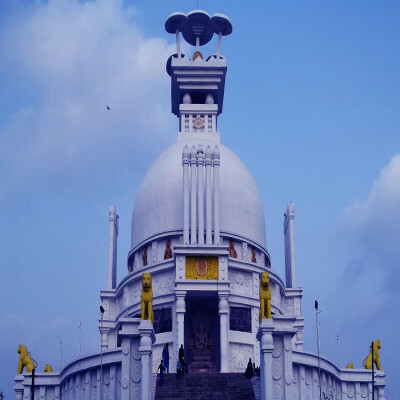 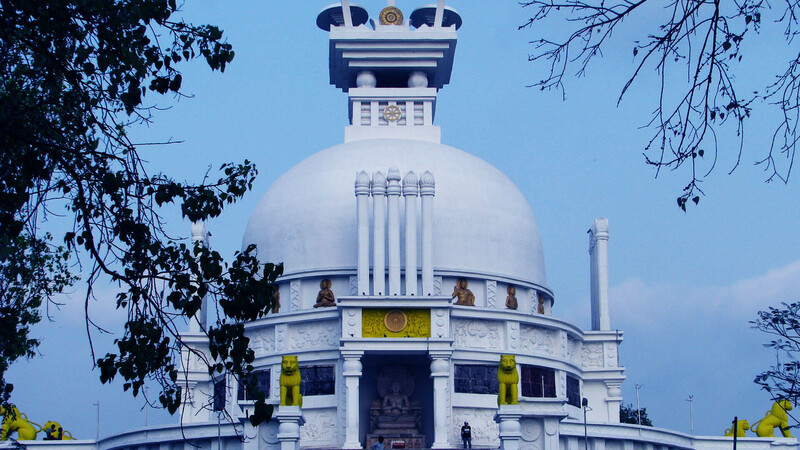 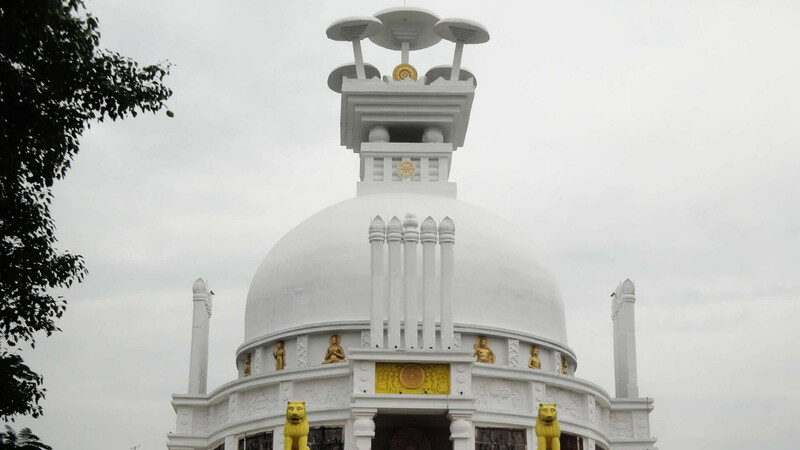 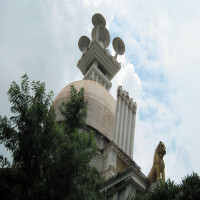 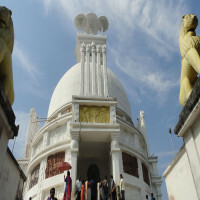 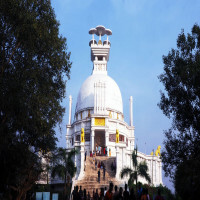 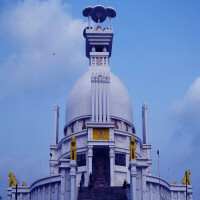 It is also known for Dhauligiri Hills and Shanti Stupa is a white pagoda in that area. It has some insights if great Ashoka apart from other ancient attractions.